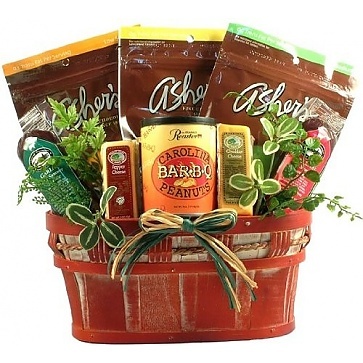 This large sugar free chocolate gift basket is the perfect choice for the Diabetic or the health conscious individual or family on your gift list. It includes a host of sugar free snacks and sweets. This large sugar free chocolate gift basket is a great alternative for those with diabetic needs or those just trying to cut down on sugar.